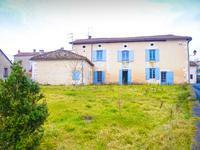 Sitting in a little hamlet near the town of Riberac, 9km from all amenities. A large garden . . .
Beautiful family home which could easily incorporate B and B. The property is arranged over . . .
Quality, space, and light, for this beautiful property offering: an entrance-hall, two . . .
*2 houses in 1 *Quiet location *Character, original features *5 bedrooms *Very good . 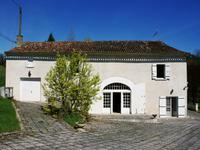 . .
Maison bourgeoise in a private estate of 35 acres with numerous outbuildings in near Riberac. Perfect wedding venue. 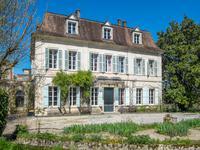 Set in 15 hectares of fenced fields and woodland, this stone built Maison de Maitre dates . . . Superb village house restored to a good standard, 6 bedrooms. Gite to decorate, chambre d'hotes, potential, outbuildings. 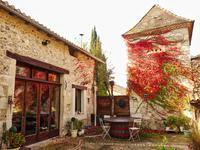 In a charming tiny village crossed by a river, big house tastefuly restored and with good . . . Attractive and well positioned modern house with views! 3 bedrooms and beautiful gardens. 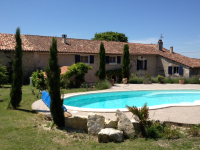 Close to the town of Riberac this a a superb house where everything has been done! Situated . . . Located in a very green and quiet environnement, at the outskirts of a picturesque village of . . .
Nice character house in good order, composed of 4 bedrooms and an office, garage, lovely 700m² garden bordered by a stream. Nice old house composed of a separate kitchen, lounge, bathroom with shower, separate . . .